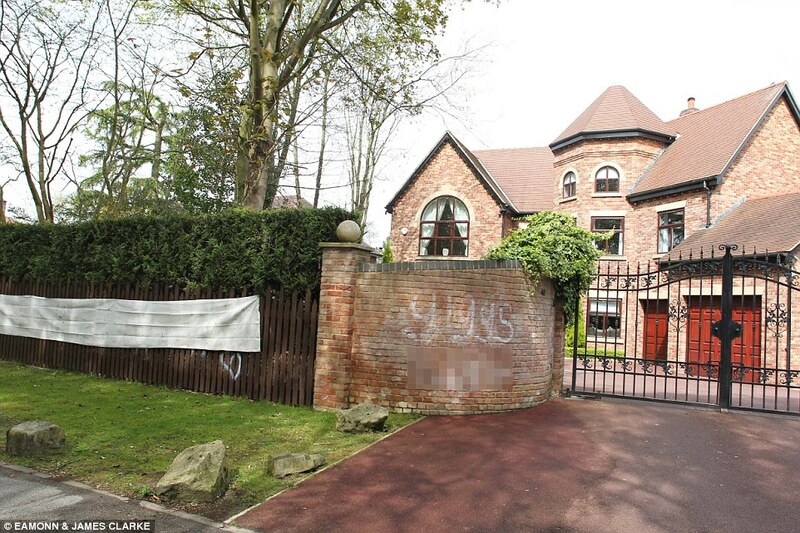 The former Man United player has owned the home for 15 years and is selling his custom-built mansion in England’s greater Manchester area for £3.5 million (US$4.579 million). 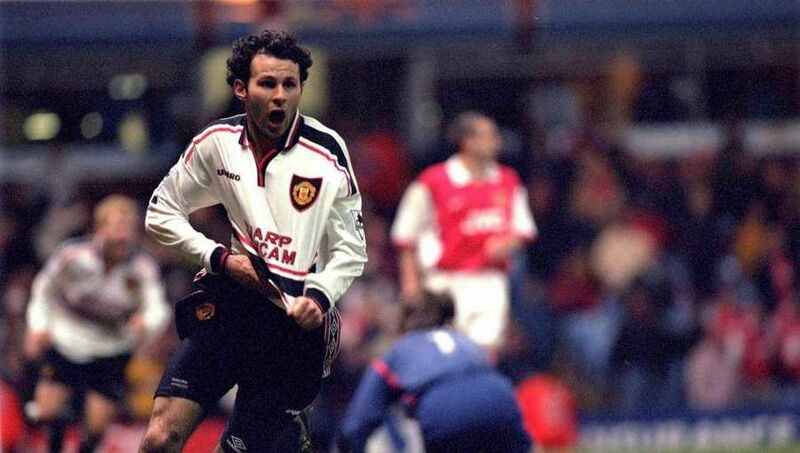 Mr. Giggs, 45, one of the most decorated soccer players of all time who played 24 seasons with Manchester United, bought the underlying property in 2004 for £1.94 million, according to records filed with the Land Registry, and immediately set to work planning his dream home. He went to some pains to build the lavish, five-bedroom, raising the ire of his neighbors when he submitted plans with the local authority to tear down the old Victorian estate known as Silver How and replace it with a clunky brick and faux timber-frame mansion, local media reported at the time. His plans were eventually approved in spite of the grousing residents of Chatsworth Road, and Mr. Giggs built a sprawling 6,700-square-foot house with a double garage and indoor swimming pool. Images of the home have revealed the soccer star’s taste for the dramatic, including a glossy black “bat cave”-like kitchen and similarly dark bar and lounge. The property hit the market recently with real estate agents Briscombe, Nutter and Staff, which did not return a request for comment. Mr. Giggs, now coach of the Welsh national team, also could not immediately be reached for comment.